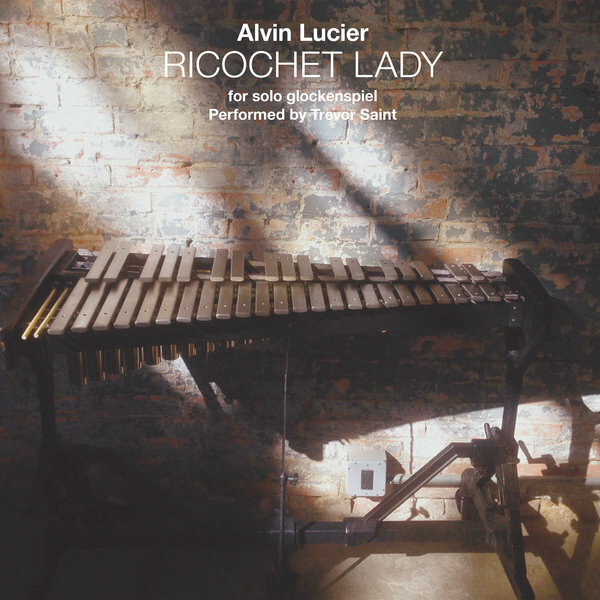 Venerable experimentalist Alvin Lucier keeps us beguiled with the high-register acoustic phenomena of ‘Ricochet Lady’, his first piece for Glockenspiel and latest significant work for Oren Ambarchi’s peerless Black Truffle. For each piece, Lucier instructs Saint to play his tuned percussion instrument while facing a wall or other reflective surface. While the exact same piece of rapid, repetitive patterns is played in each space, the results are the same yet remarkably different depending the space and the way it creates its own matrix of overtones. 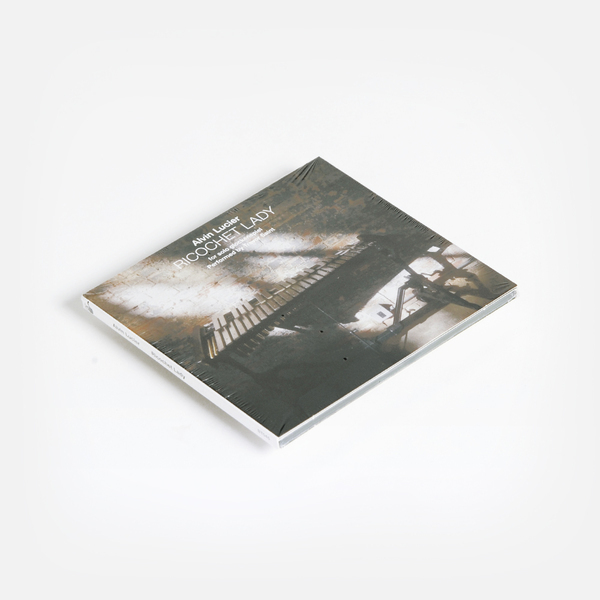 As the glockenspiel is already limited to higher registers only, and the piece itself follows a simply rising cadence from one end of the keyboard to t’other, the effect of Saint’s playing and the space itself lead to some seriously trippy results. Likely psychotomimetic for some, and a pleasure for others (it’s both for us), the pieces’ visceral pointillism generates some deeply uncanny side-effects with the breathless, needling peal of the Blum Hall recording, compared with the wider plangency and head-squeezing squeal of the Chapel of The Holy Inncoents piece, and likewise between the increasingly broader dimensions felt out in the Basilica Hudson recording, and thru to the decidedly colder, spiralling scale and screeching buzz generated in the Marine A Grain Elevator part. 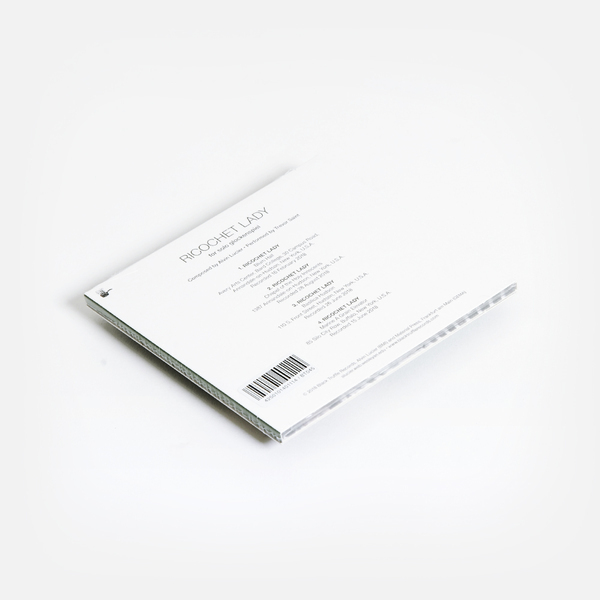 Presented in a digipak with liner notes by Alvin Lucier and Trevor Saint with design by Lasse Marhaug. Mixed and mastered by Matt Sargent at Bard College, Annandale-on-Hudson, New York.